I hope everyone had a good first day back today! A lot of my colleagues and I discussed how we treated today like it was the first day back at school. We did a lot of interactive modeling with our kids, and we also used a lot of reminding and reinforcing language. We'll do this on the first day back after spring break too. Was your day crazy? If so, it's not too late to try those strategies tomorrow! 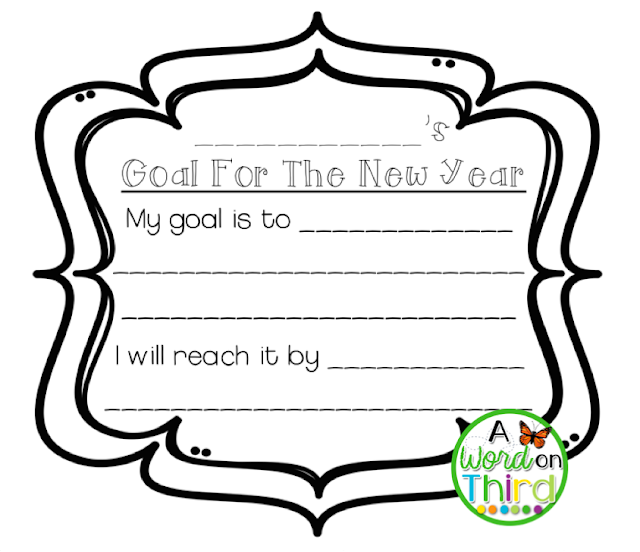 You can also start discussing your student's hopes and dreams for 2016. I am not emotionally drained or exhausted right now at all. I definitely used to be when I treated days back after a long break like they were any other Monday. Go check out my FREE template with lesson/discussion ideas by clicking the picture below or read more about it in this post! So have you ever felt like your lesson was missing that special spark? I am really reflective and am always thinking about what I could do to make each lesson "pop" just a little bit more. The universe must have been listening, because I recently stumbled upon a company called Mentoring Minds (you can visit them here). They sell a product called the Master Instructional Strategies Flip Chart. Have you heard of this? It's only $25. You can see it in their online store by clicking the picture below. I really like this product! I tested it out for a few weeks in my classroom, and it has been helping me find that "pop" factor when I feel like I'm missing it! It's my go-to tool that I use in a pinch right now. I really like that I don't have to rely on technology working to use it. If our internet is out, Google is no help to me, I'm someone who prefers something tangible in front of me anyway. Here are my 3 favorite ways to use it. I don't know about you, but I am always making sure I have a meaningful objective in my lessons. That's how I start planning. I think, "What do I want to the kids to be able to do?" and only then do I ask myself "How am I going to get there?" If I'm stuck, I consider Bloom's Taxonomy first. 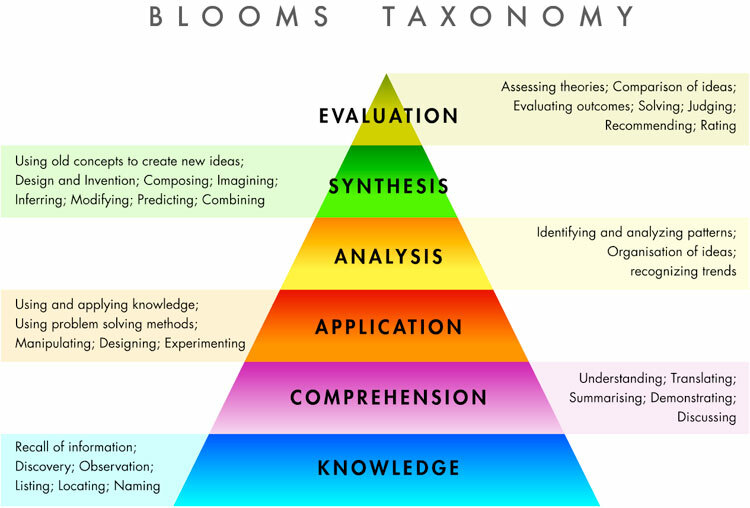 I love the Mentoring Minds Flip Chart because one portion of their chart includes power words for each section of the Bloom's Taxonomy to help me write my objectives! It's so nice. Back in college, I learned to write "Students will be able to..." and fill in the rest of that sentence with my objective. What I didn't realize is that "Students will be able to understand multiplication," is NOT a good objective. There is NO way to measure that! When I flip to the Application page on my flip chart (I know I want students so apply knowledge of multiplication), I can find verbs that truly help me to measure growth. Therefore, "students will be able to understand multiplication," quickly becomes, "Students will be able to solve multiplication problems." It means the same thing in my head, but it really does set me up for clearer plans and student understanding of my expectations. We have spent a lot of time working on this as a school in the last few years. I feel like an expert at this now, but I'm not going to lie. There were times when I did NOT know what verb to use to convey what I wanted. I'm really happy this is easy to grab now. I keep it next to me when I plan. 2. 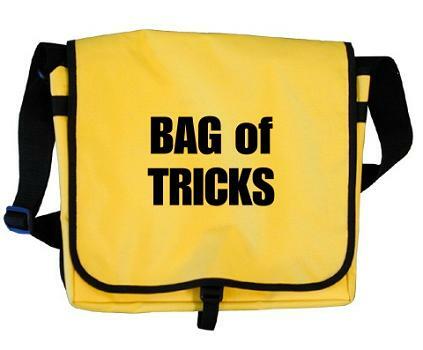 I make my bag of tricks bigger. I don't know about you, but I'm always searching for extra little things to do to make my day easier, make my instruction clearer, etc. I wrote about some of my favorite tricks to use during classroom transitions here. This flip chart is awesome for building up my bag of tricks one by one. Let's say I'm having trouble keeping a student engaged. I'm going to turn to the student engagement portion and try a tip they suggest. Once I've really got it as a habit, maybe I'll try for another one. SPOILER ALERT! One of my favorite tricks in this flip chart was turning the lights off and using a flashlight to highlight attention to something. Okay, how cool is that? It's so much fun! Obviously, that would lose its magic if you did it all the time, but there are lots of other ideas in there too. Something as small as moving around the room while teaching can make such a difference. My students are usually learning during mini-lessons at our meeting area, but rather than just sit in my teacher's chair, I'll move around if the lesson allows it. Such a small behavior makes such a big impact! 3. 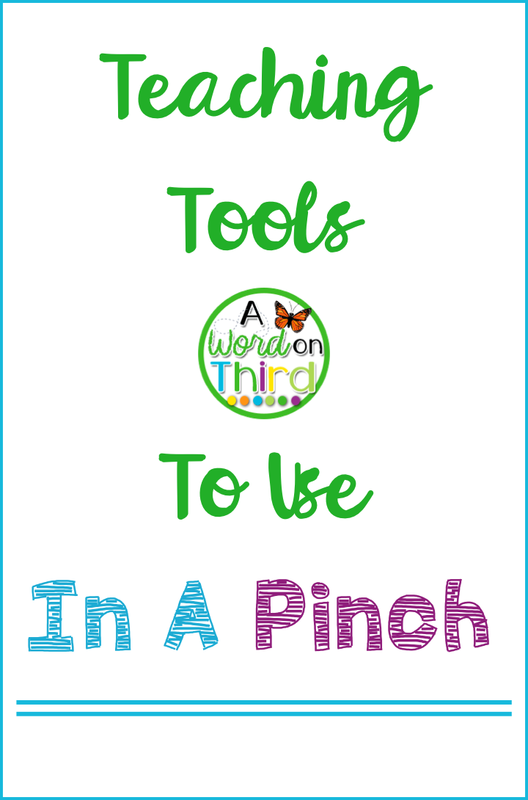 I have behavior intervention strategies at my fingertips. Do you guys ever have those days in which a student is really having a tough time and you feel like melting into a puddle on the floor because you just can't figure out what would help? It makes me so sad when I don't just instinctually know what to do to make things click for my kids. I love how I can pull this chart out on the fly to help me come up with a strategy to use. Giving directions is hard? Ok, did I give clear, simple directions? Yes? Ok, did I write directions or use a visual to show the meaning? No? Ok, I'll do that now! It's really nice to pull out and use in a pinch. So those are my favorite 3 ways to use this flip chart! 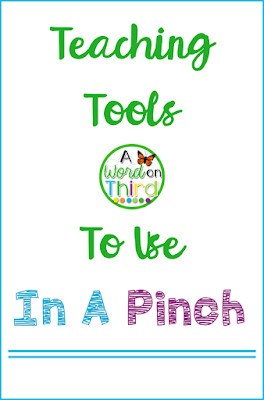 This tool is fabulous for new teachers! If it's out of your price range, see if you can get your administrator to buy you a copy for you, your grade level, or your school. 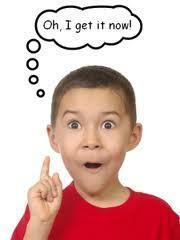 You could also use your petty cash account if you have one at school (a lot of teachers don't know about these). Do you have any go-to tool(s) that you use in a pinch? Comment below and share it so we can all try it out!